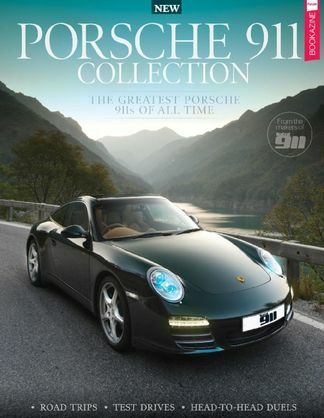 SC 3.1 - Did you know the SC was the first 911 to get a Powerkit? We drive a rare example! 930 3.30 v 3.3 - It’s the battle of the 930 Turbo as the first model from 1974 takes on the last from 1989. 996 GT3 RS Rallye - Behind the wheel of the 996 Rennsport built for the gravel stage. IROC! - We reunite two IROC RSR’s from the inaugural US championship. Be the first person to tell us what you think about The Total 911 Collection and you'll save $5 on your next purchase!